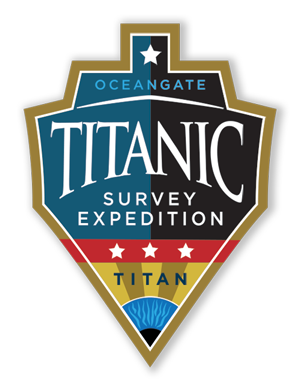 OceanGate Expeditions will conduct a series of week-long manned submersible operations in the north Atlantic Ocean to begin its first Titanic Survey Expedition starting in 2019. Given the massive scale of the wreck and the debris field, multiple missions performed over several years will be required to fully document and model the wreck. This longitudinal survey to collect images, video and sonar data will provide an objective basis to assess the decay of the wreck over time and help document and preserve its submerged history. 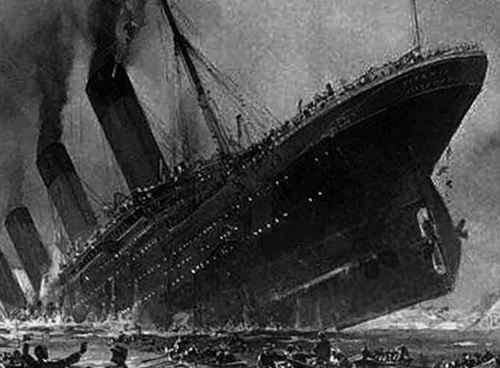 The exploration team will conduct annual surveys of the wreck in collaboration with scientific and imaging experts from multiple organizations as part of an on-going long-term study to document the current condition of the Titanic maritime heritage site. The expedition is scheduled to depart from St. John’s, Newfoundland in June 2019 with scientists, content experts, and mission specialists joining the crew in a series of week-long missions. The expedition crew size for each mission is about 30 people, including nine mission specialists, submersible pilots, operations crew and content experts. Qualified individuals join the crew as mission specialists to support the mission by helping to underwrite the expedition and by actively assisting the team aboard the submersible and the ship in roles such as communications, navigation, sonar operation, photography, and dive planning. Document the flora and fauna inhabiting the wreck site for comparison with data collected on prior scientific expeditions to better assess changes in the habitat and maritime heritage site. 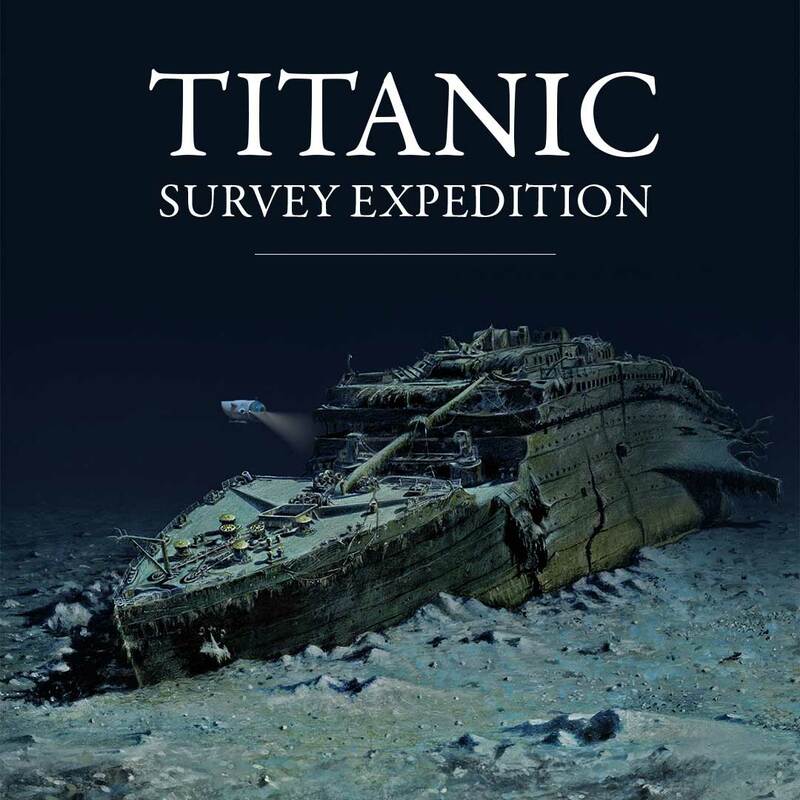 Expeditions are to be conducted respectfully and in accordance with the National Oceanic and Atmospheric Administration (NOAA) Guidelines for Research, Exploration and Salvage of RMS Titanic [Docket No. 000526158–1016–02]. Note: these guidelines comply with UNESCO guidelines for the preservation of underwater world heritage sites. Location of the RMS Titanic wreck.. 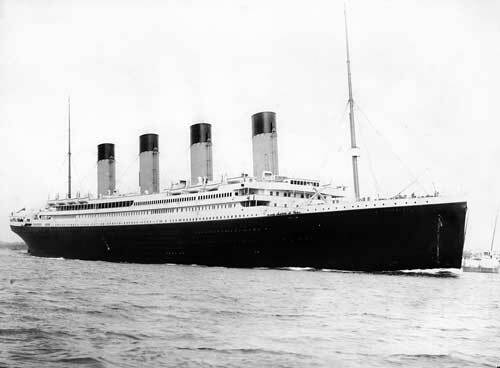 The majestic RMS Titanic prior to her tragic collision with an iceberg.. Rendered animation of Titan scanning the RMS Titanic.